Check out this tranquil, ideally located site. Located in the village of Bekesbourne, near Canterbury, Cobbs Meadow welcomes caravans, motorhomes and tents. It describes itself as offering ‘time to pause’ – and if you’re looking to holiday in Kent, this family run, easy to find and picturesque campsite could give you just that. A pretty field with electric hook-ups and a waste disposal site, it’s simple, but none the worse for it, as owner Christine Ash told Caravan Sitefinder. “It’s been under the same ownership for 25 years,” she explains. “We originally established it due to the high demand from campers and caravan and motorhome owners looking for somewhere to stay in the Canterbury area. We decided to try and meet this demand and set up in a field that’s part of an arable, hops and flower farm." It is a very attractive setting, but if you're thinking of heading to Cobbs Meadow, do bear in mind it is just a grassy field: there is no hardstanding and there are no on-site facilities such as toilets or showers.  The caravan and camping site has five electrical hook-ups and one waste disposal point and, being a CL (a Caravan Club Certified Location), it is a small site that can accommodate only five motorhomes or caravans at a time. "I use the small adjacent paddock for tents," adds Christine. So what does it cost to camp at Cobbs Meadow? It's £12.50 per night if you're staying there in your caravan or motorhome for multiple nights, £15 a night for a single night, both including the use of an electric hook-up point. If you're looking to pitch your tent then the rate is £10 per night for a tent of two, any additional people charged £5 each. "I'm happy to accommodate most tents of a reasonable size," she says, "but not a marquee!". Children can stay for free in tents and no extras are offered on top. Of course, Canterbury, the seat of the spiritual head of the Church of England for nearly five centuries, is also a UNESCO World Heritage Site. The magnificent cathedral, the site of Thomas Becket’s murder in 1170 is well worth a trip. But there’s also St Martin’s Church, the oldest church in England, and the ruins of St Augustine’s Abbey. But there’s much more to Kent, as Christine is keen to share. There are many annual events in Kent including the Whitstable Oyster Festival and the Faversham Hop Festival, the eclectic Lounge on the Farm festival, Canterbury Cricket Week, the Broadstairs Dickens Festival, the Kent County Show and the Folkestone Airshow to name but a few, meaning there’s something for everyone. The Turner Contemporary gallery in Margate and the Marlowe Theatre in Canterbury are also easily accessible from Cobbs Meadow.